Everyone should monitor their credit annually. You can perform most credit monitoring services on your own for free. Paying for a credit service is usually about time and convenience, and credit peace of mind. Credit monitoring services are not for everyone, but they are useful, if you are looking to keep close watch on your credit profile. The U.S. Federal Trade Commission says it takes an average of 14 months for a victim of identity theft to become aware of the crime, so protecting yourself and having credit peace of mind is usually a good investment. By issuing daily or weekly updates to changes in your credit, credit monitoring can help you minimize the effects of identity theft -- helping you to stop the theft before the damage is severe. The question typically comes down to price and how valuable is credit monitoring to you personally. In this calculation, be sure that you know that you can get your credit report free each year at annualcreditreport.com and also that you set credit freezes and locks with the three primary reporting bureaus (Experian, Transunion, and Equifax) for free on your end. Whether you have excellent, good, or poor credit, it is very important for you to monitor your credit - whether you do this with a service or on your own. That means all of us should keep on eye on our credit, but it does not necessarily mean that paying a company for credit monitoring services is right for everyone. 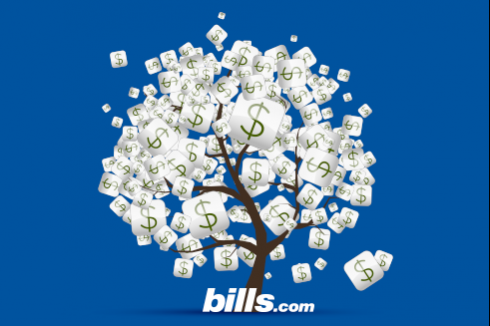 Use the information at Bills.com as a tool to help you determine which companies offer the best credit monitoring products and if you will benefit from paying for credit monitoring services.